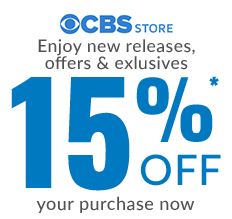 Gibbs' Rules are an extensive series of guidelines that NCIS Special Agent Leroy Jethro Gibbs lives by and teaches to the people he works closely with. 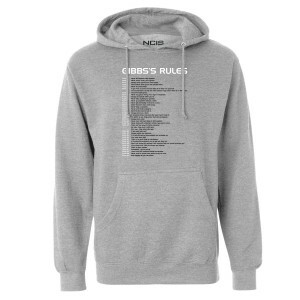 Get the NCIS Gibbs' Rules Pullover Hoodie, this hoodie is great for any fan of Gibbs'. Hoodie with Gibbs’s Rules Big fan of NCIS and Gibbs. Size Large is perfect and I love it ? ?